Website Service 360 was created to provide website solutions to the public. Our goal has always been to provide hosting, website design and all the resources you need to be successful in your website endeavor. All while providing affordable prices and great customer service. So when your website is acting funny or just completely broken, who do you turn to to get things fixed? If it is something simple, then you might try to fix it yourself. If not then you need a website mechanic. And that’s where Website Service 360 can help. We are a group of dedicated individuals who love problems that put our website maintenance skills to the test. We’re very good at breaking down most any website and figure out how things are working on it and more importantly, figure out how to fix it. PC Pros 2 Go is a computer services company that started in 2005. 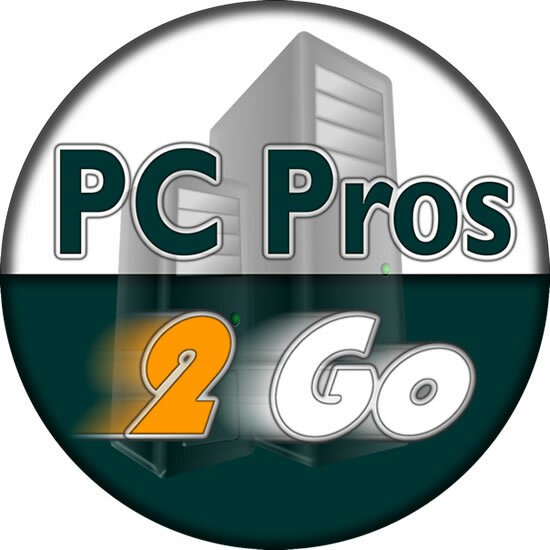 PC Pros 2 Go initially started out as a computer repair company offering repair services in the Hampton Roads area of Virginia. Later in that year we started offering web design services. Building websites primarily for local businesses. At that time we were merely building websites and had our customers get hosting for their websites with a 3rd party company. We thought, “Why send out clients to someone else?” and our hosting site PC Pros Hosting was created in 2006. 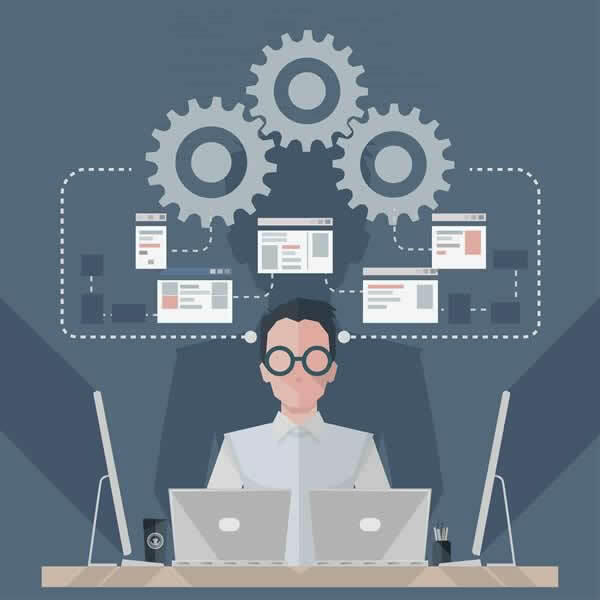 Over the years we started offering more services and we needed a website that portrayed a more complete solution for the website services we were offering. And that’s where Website Service 360 came into the picture. 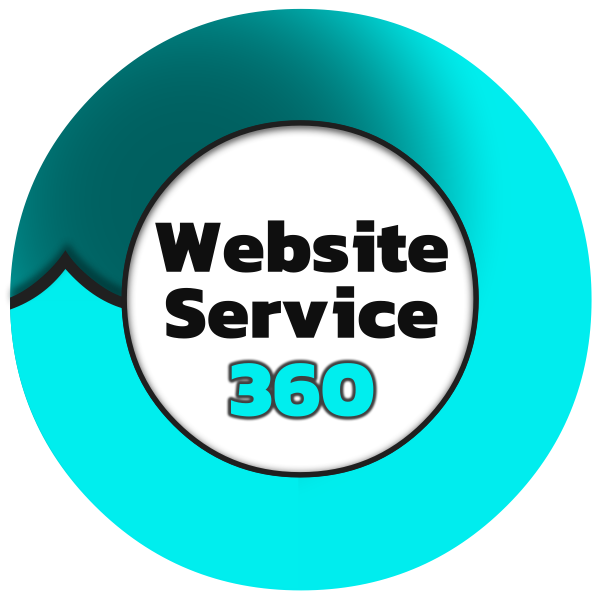 We felt Website Service 360 was a better home for all of the website services we plan to offer, instead of PC Pros Hosting. Got computer problems? Visit PC Pros 2 Go!